The Buffalo Wild Wings secret menu is an extension of the traditional BW3 menu. This is one of the best places to grab chicken wings and other American favorites in the United States. This is food that was made to be shared, food that was made for your cheat day. And, if you’re anything like us, everyday is a cheat day. It’s food that is unashamedly fatty, salty and sweet; food that doesn’t pretend to be anything else. And that’s why many Americans have fallen in love with Buffalo Wild Wings. 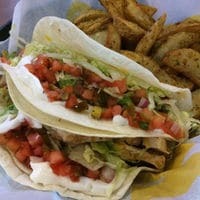 If you’re one of those adoring customers, then the Buffalo Wild Wings secret menu could be just what you need. 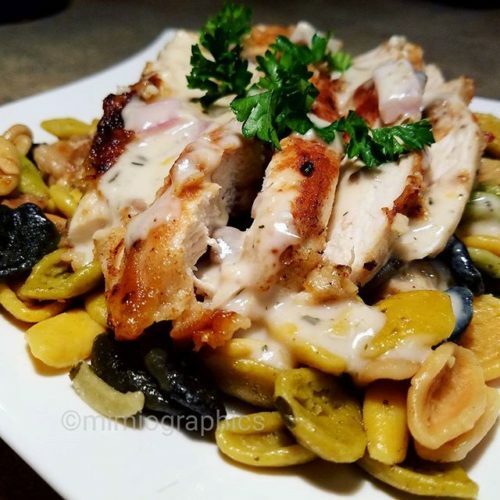 The Buffalo Wild Wings secret menu contains all kinds of extra combinations, tricks and tips that can help you to discover new dishes and new options. These Buffalo Wild Wings secret menu items can either be made with things on the existing menu, or they can be ordered separately. 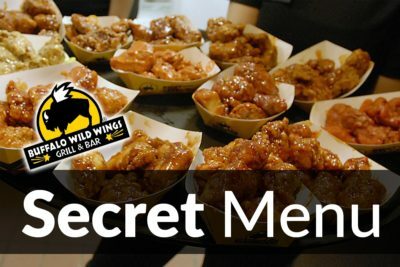 What is on the Buffalo Wild Wings Secret Menu? If you don’t like the traditional BW3 wings, then this Buffalo Wild Wings secret menu option may be the answer. 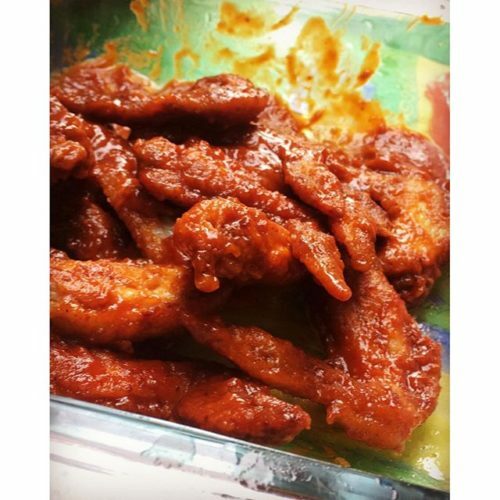 These are the same wings, but the sauce is completely different. It is creamier, cheesier, and just the ticket for a decadent meal. They are at the other end of the spectrum from traditional barbecued sauces. They are salty, not sweet; creamy, not smoky. Think of a honey mustard sauce, but with a potent kick of salty Parmesan. You should be able to get these just by asking for the “Garlic Parmesan Wings”. The crispy tenders, like many other menu options at Buffalo Wild Wings, are not very healthy. 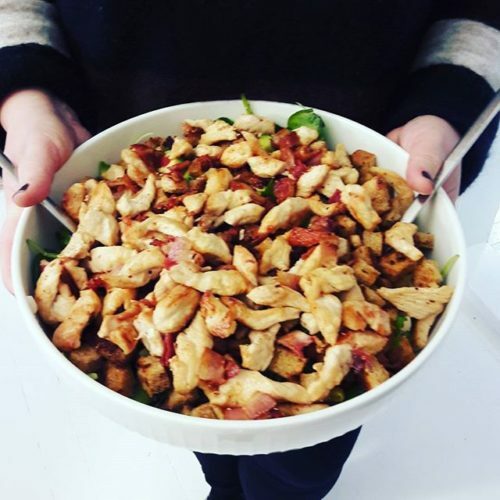 You can’t go much wrong with chicken–It’s a lean meat and it’s full of protein. However, the batter and the cooking process tends to offset that goodness. But if you’re on a diet, or if you’re looking for a good, honest and lean source of protein, then just order the Naked Tenders off the Buffalo Wild Wings secret menu. These are the same chicken strips, and they are served with the same BW3 sauces. However, there is no batter and they are not fried. What you get is succulent, fresh chicken that can give you a big hit of healthy protein. In fact, with all those calories and fat you save from omitting the batter, you can make more room for some of those famous Buffalo Wild Wings sauces. If you order the Chicken Buffalitos then you will get a specially prepared American-Mexican dish. They will fill two tacos with grilled chicken, a generous serving of cheese, a dollop of sour cream and some pico de gallo. And the best part is that all of this is served with a side of Buffalo Wild Wings Sauce. For many, this sauce is the reason they keep going back to this restaurant, the reason they can’t get enough of BW3. We have already discussed how Buffalo Wild Wings combines American cuisine, with Mexican infleucnes and a few other cuisines thrown in for good measure. But did you know that there are many Asian-inspired options on the Buffalo Wild Wings secret menu? One of these is the Asian Chicken Salad, or the Zing Chicken Salad. This is a chicken salad that isn’t heavy on the sauce, the spice or even the fat. It combines fresh, zingy Asian flavors. This salad mixes crisp and fresh greens, sesame sauce, and succulent pieces of chicken. It’s light, it’s refreshing and it’s healthy. It makes for a great alternative to the fatty, salty entrees.